Mango Airlines and Tempest car hire are running a "cloud 15" special, whereby you can get a 15% discount on your flight during April or May 2008 (subject to availability of course). 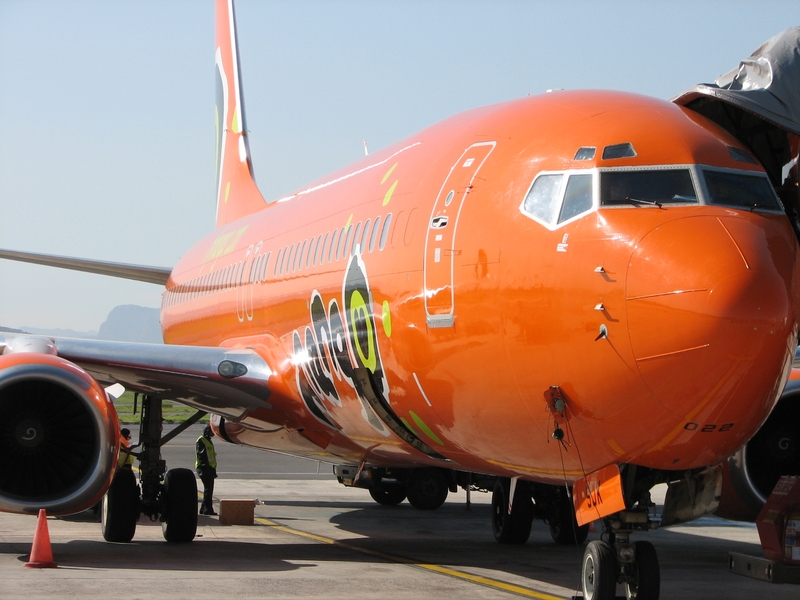 To obtain the Mango Airlines special you should visit www.flymango.com and enter PNMS01 into the promotional code field. We look forward to seeing how this special pans out compared to previous Mango specials (where their site often crashed and many were left without tickets). Well done Hein Kaiser & the Mango team on offering the flight special. A number of times we've mentioned that Tempest Car Hire offer the cheapest car rentals, so we're happy to see the king of cheap flights (Mango) team up with the king of cheap car rentals - you can also book Tempest car rentals on the Mango website. Check out our Mango car hire page for up to date info.